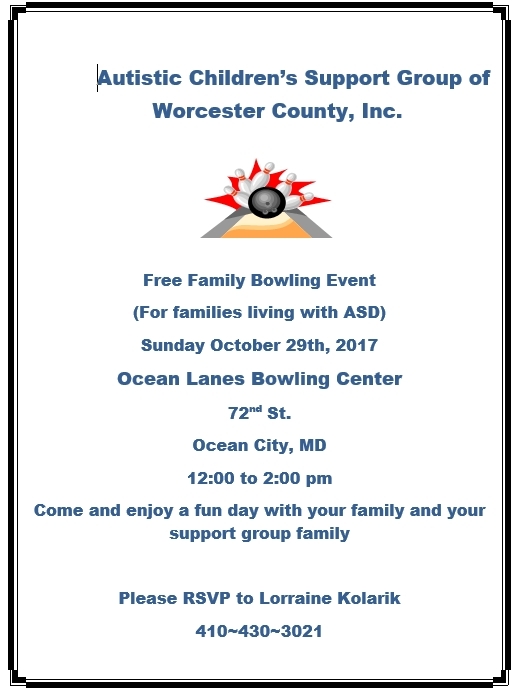 Children with Special needs and their immediate families are invited to come enjoy some family time while bowling. 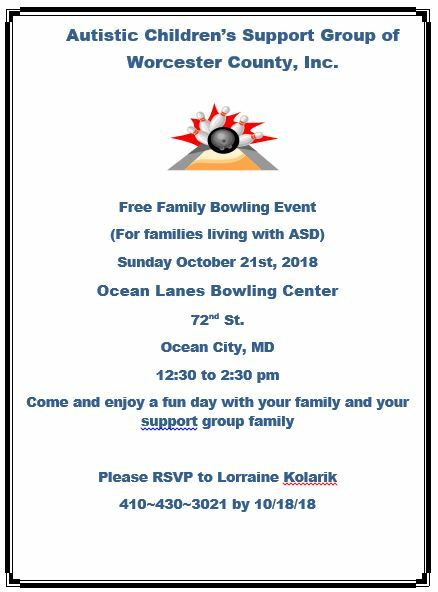 Please RSVP with your name and how many will be bowling to Lorraine at 410-430-3021. 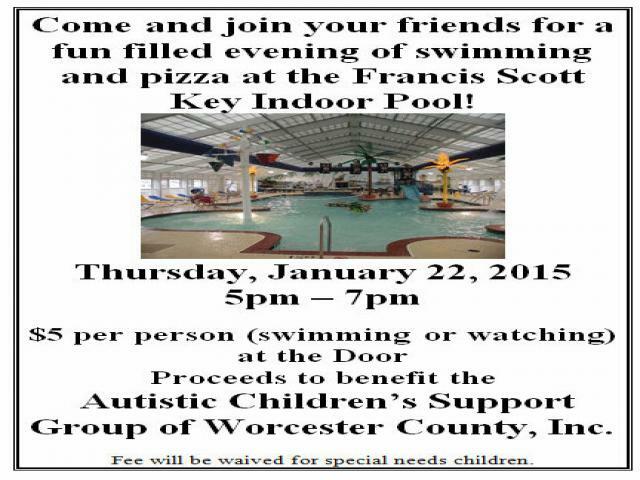 This event is especially for teens ages 13+ with ASD (Parents are welcome to stay and chat). 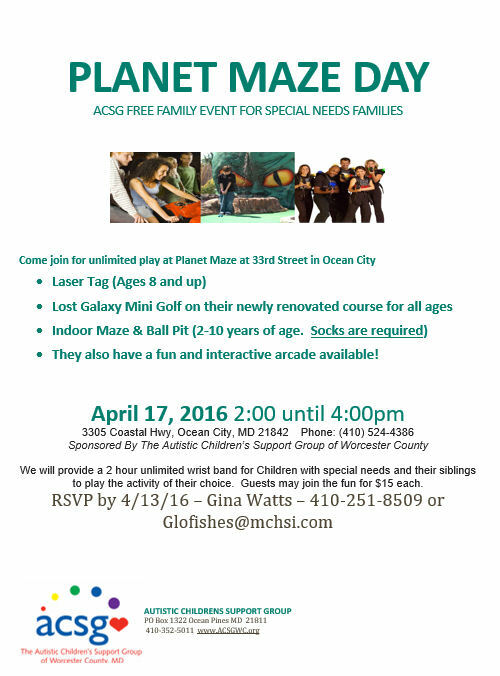 ACSG will offer this event for free! We will have pizza and drinks, arcade tokens, and two hours worth of laser tag! 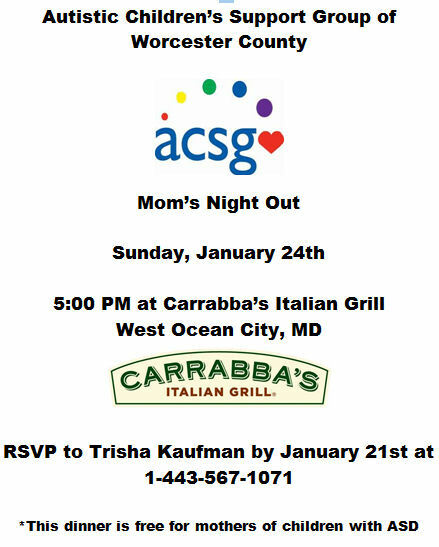 Interested teens/families must RSVP to Lorraine via text at 410-430-3021 by March 5th! 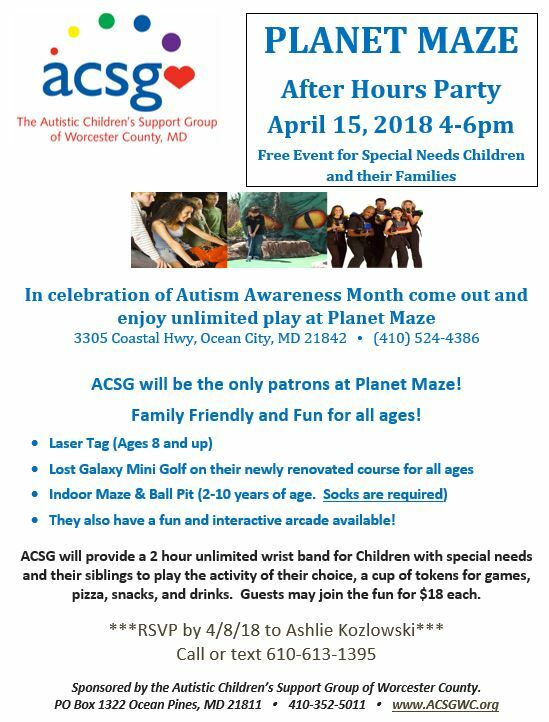 ACSG will the be only patrons at Planet Maze during this event. 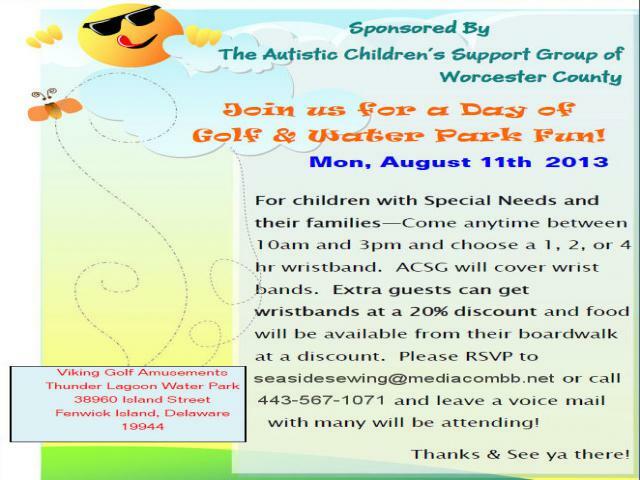 2 hr unlimited band will be provided for all children with special needs and their siblings. Guests may join the fun for $18 each. 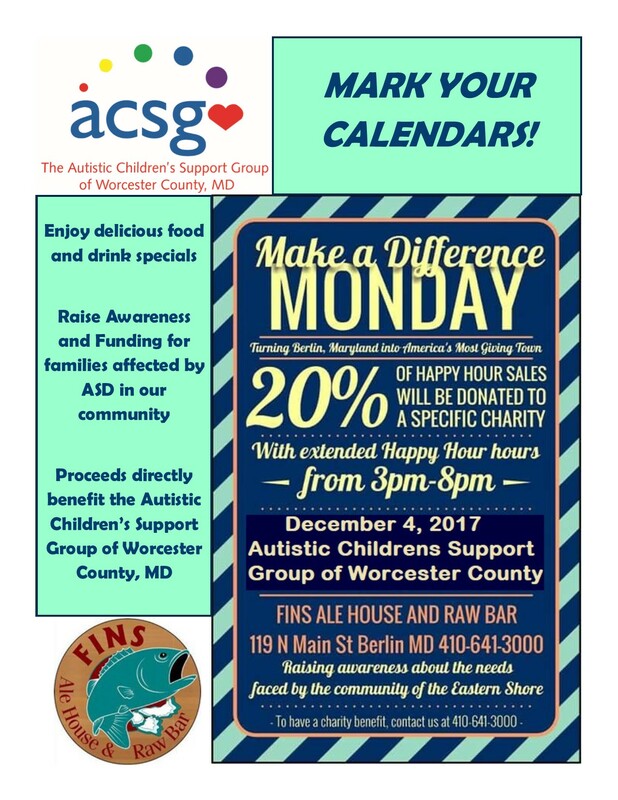 20% of sales from the extended happy hour will benefit the Autistic Children's Support Group of Worcester County. 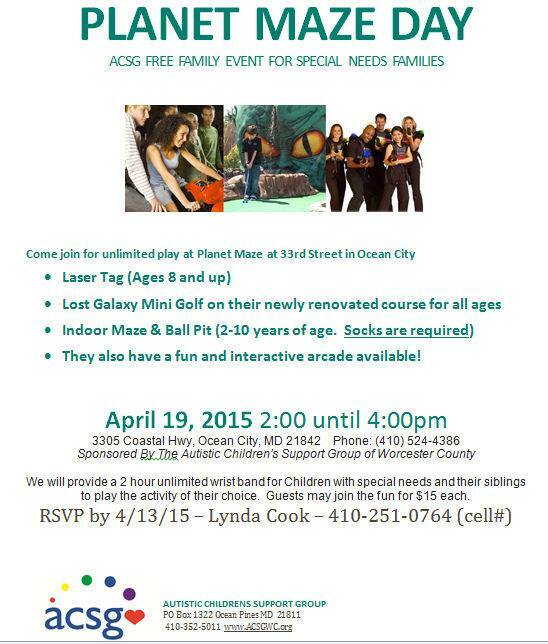 Children with Special needs and their immediate families are invited to come anytime between 10-6. Stay as long as you like, ACSG will cover your entry fee. Your family will have unlimited access to waterpark and mini-golf. 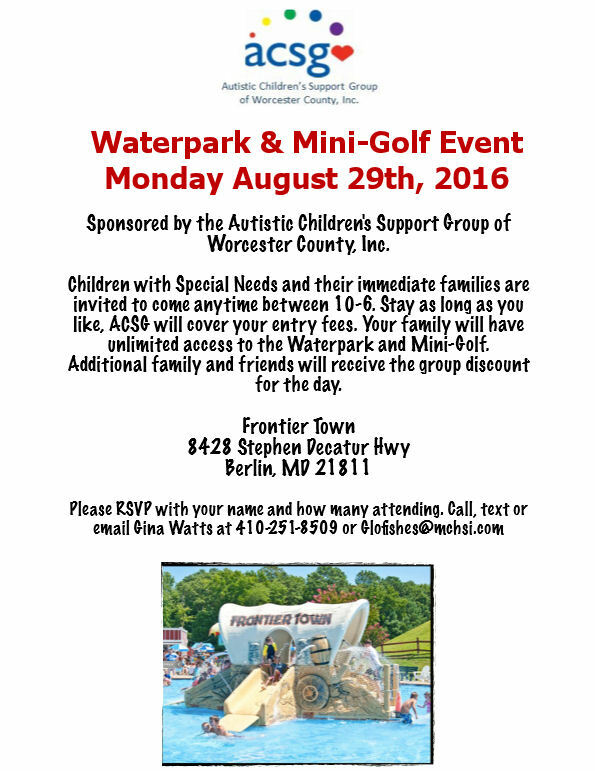 Additional family and friends will receive the group discount rate for the day. New this year - ACSG will the be only patrons at Planet Maze during this event. 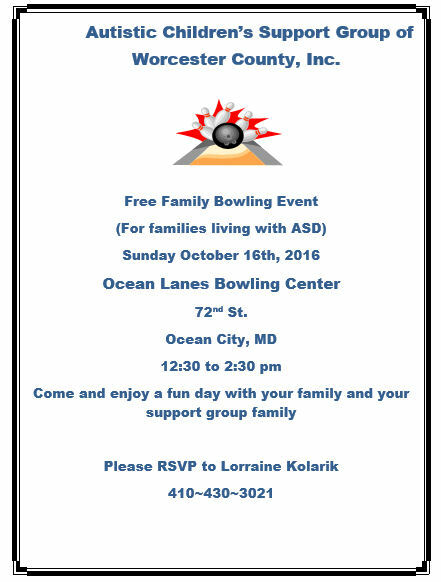 Please RSVP with your name and how many will be attending to Lorraine at 410-430-3021. Guests may join the fun for $15 each. 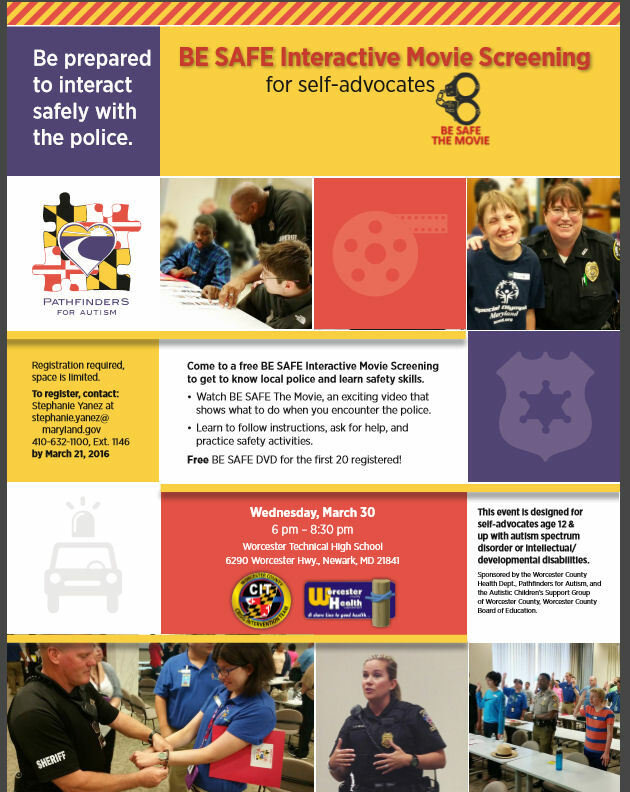 Pathfinders for Autism "Be SAFE Interactive Movie Screening"
Take the night off and emjoy an evening with other Mom's in the group! anytime between 10-6 and stay as long a syou like. ACSG will pay for entry fees. Unlimited access to waterpark and mini-golf! 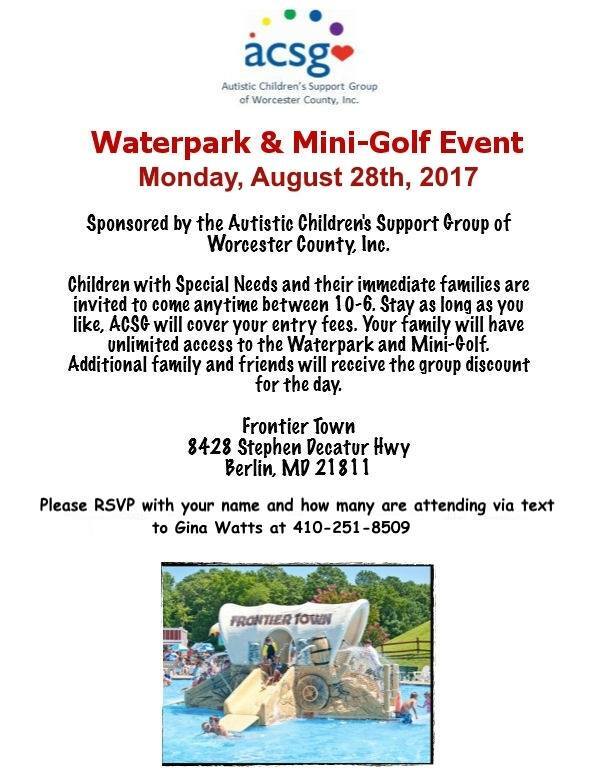 Fee will be waived for special needs children. Come out and play! 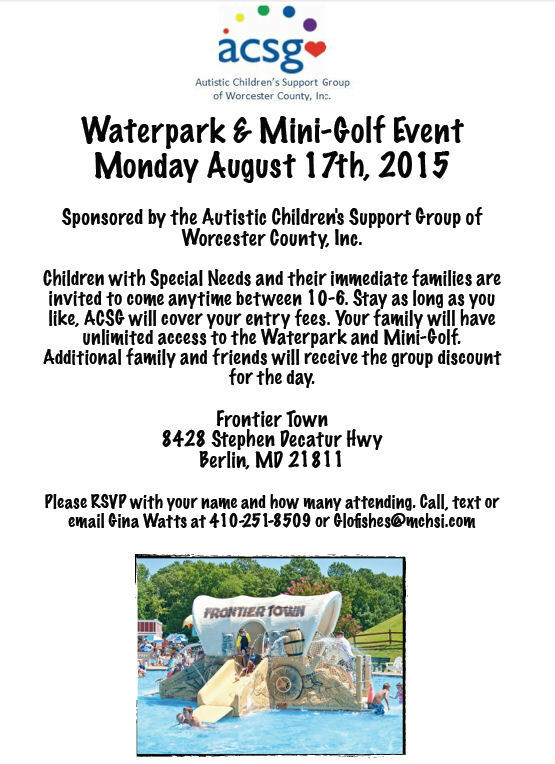 Children with special needs and family on us!